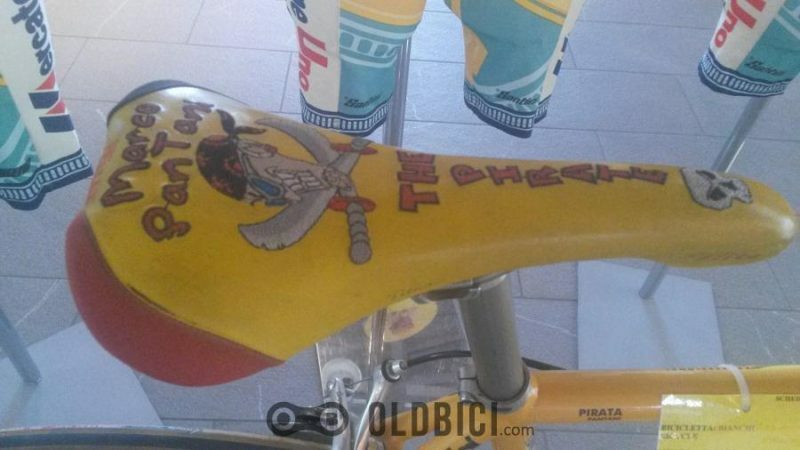 Few days ago we visited Marco Pantani Museum in Cesenatico, city where Marco was born. 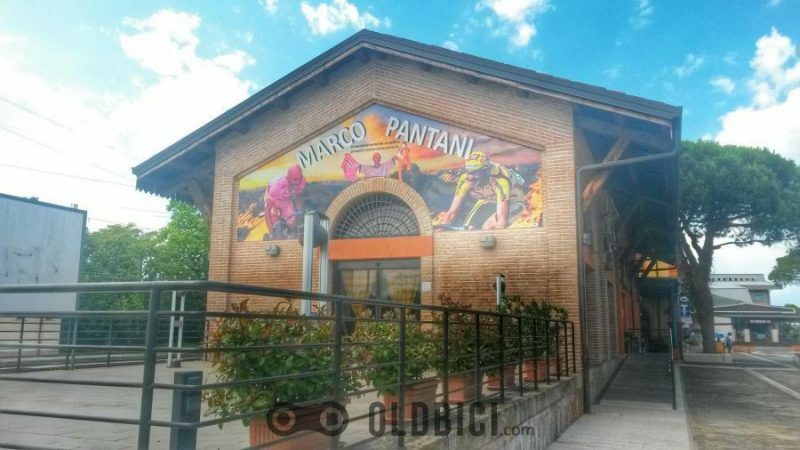 In Cesenatico, in the hometown of Marco Pantani, near the railway station premises, there is a section called Spazio Pantani, entirely dedicated to the Champion Romagna. 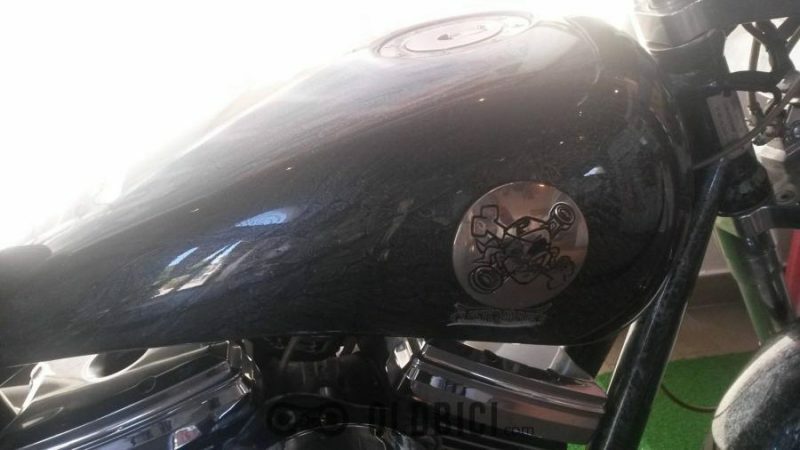 Inside it is possible to trace the career of the “The Pirate” through the display of photos, memorabilia, bikes, jerseys and audiovisual materials. 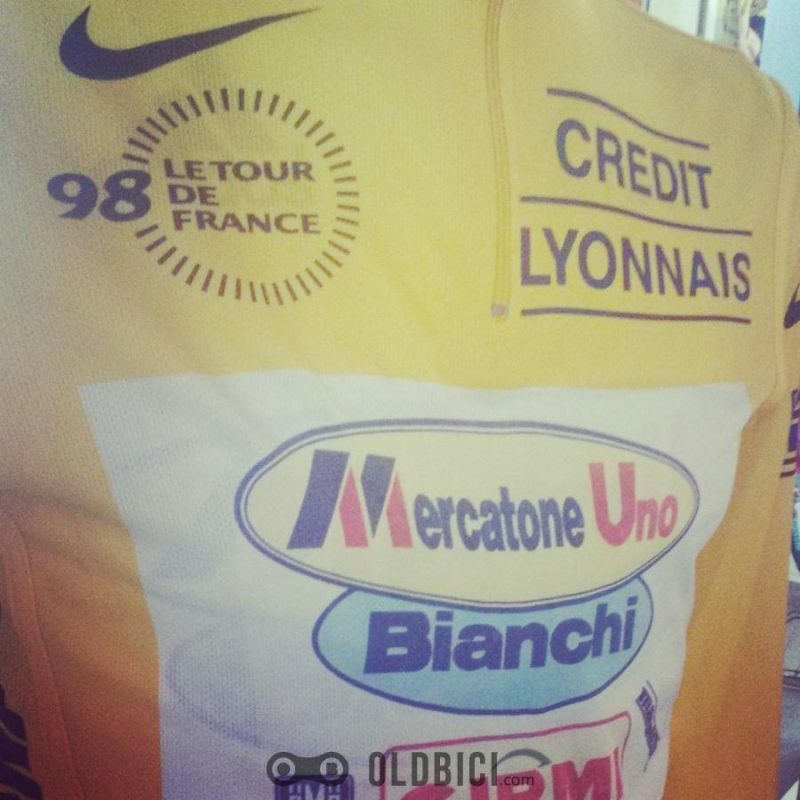 The structure is divided into 3 areas of about 100 square meters each, named with the names of the mountains that Marco Pantani won (Mortirolo, Alpe d’Huez and Sala Bocchetta). 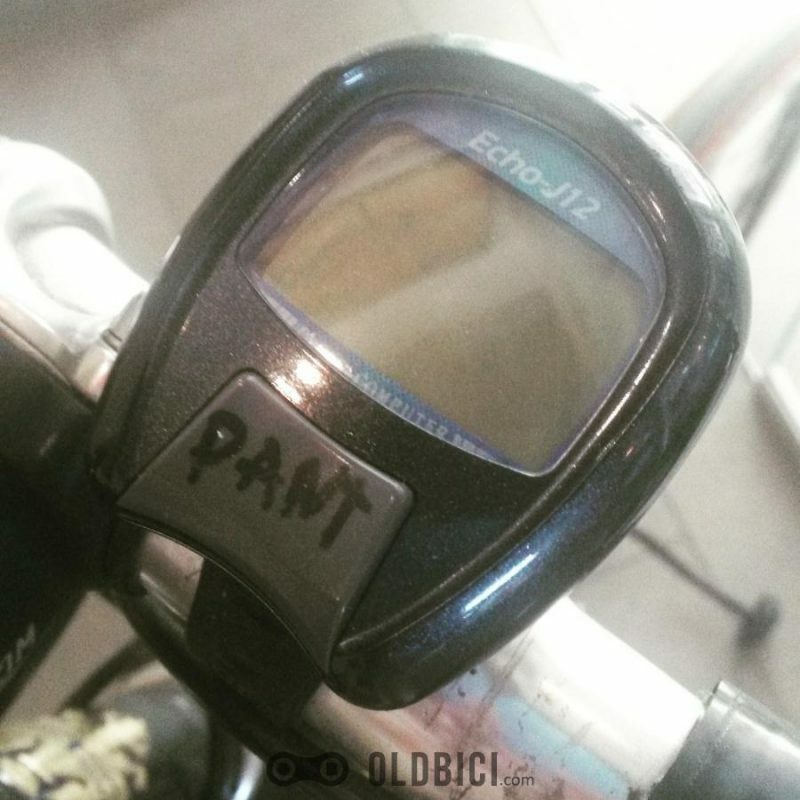 Spazio Pantani was born thanks to the desire of Pantani family, Municipality of Cesenatico and Fondazione Marco Pantani of creating a structure to keep alive the memory of the Champion of Romagna and his enterprises. 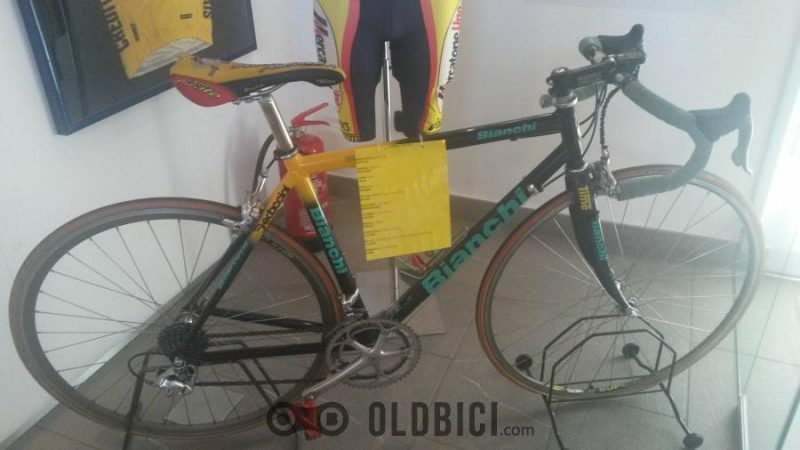 The museum was opened to the public in October 2006 and is managed by the Pantani family in order to generate profits to be donated for beneficence. Also tha gadgets sold in this site contribute to realization of our charitable activities. 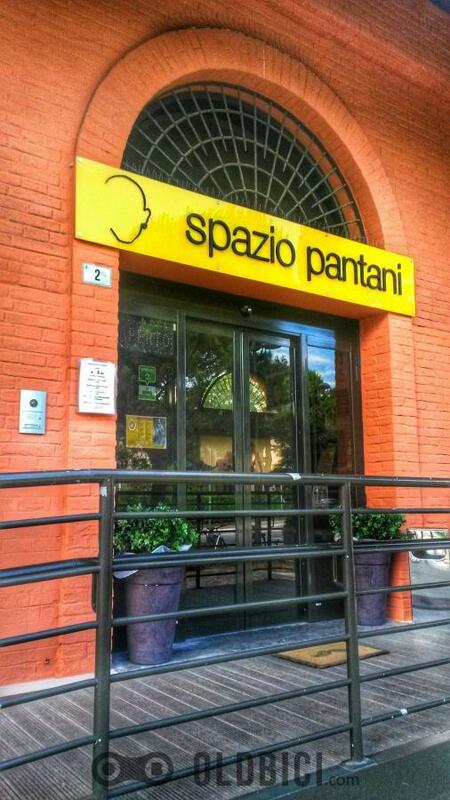 Spazio Pantani is open to visitors seven days a week and also it provides the possibility of special openings for large groups or special events such as conferences, book presentations, musical performances, departures for tours by bicycle. It was an awesome day, an amazing emotional experience! 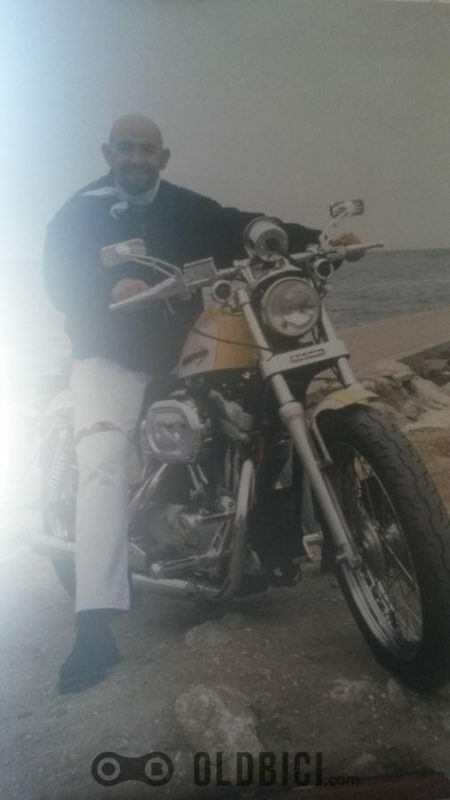 Ride in Peace Marco! 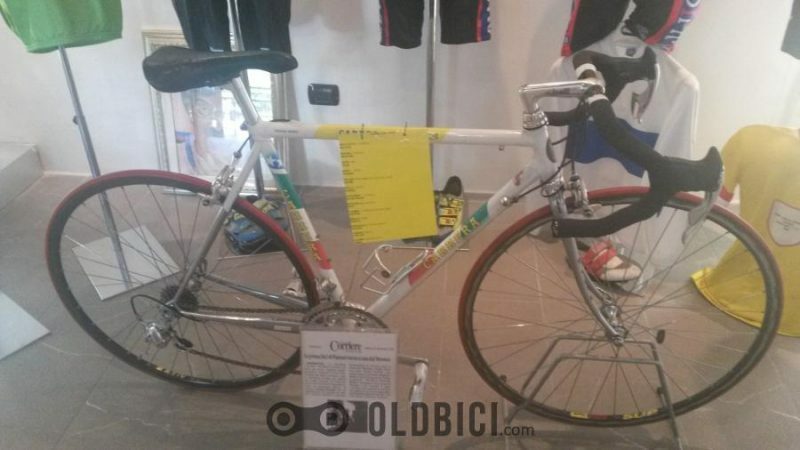 This entry was posted in Bicycles, News, Web and tagged cesenatico, dedicato a marco, giro, il pirata, marco pantani, museo, Museum, oldbici, pantani, pirata, romagna, spazio pantani, tour de france, turismo, visita, vuelta.